Selling Drugs in FL: What Happens if You Get Caught? 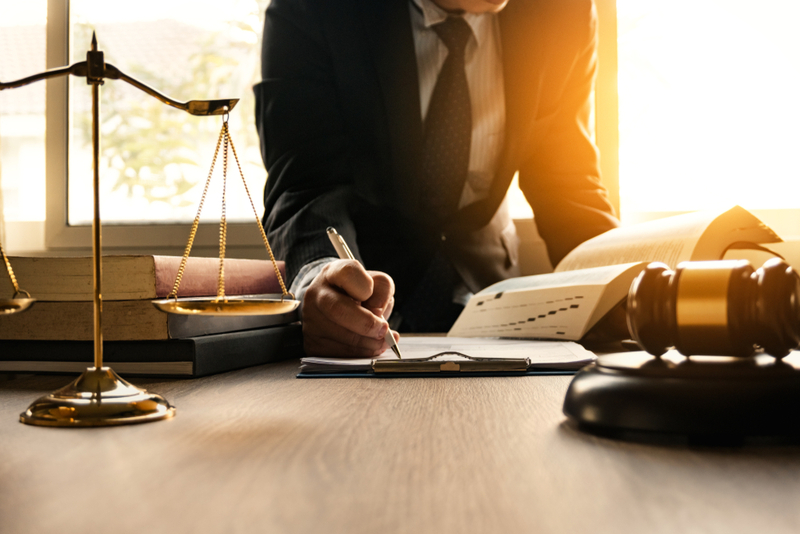 If you have suffered legal consequences due to substance abuse, especially if some of the charges involve selling drugs in Florida, you may be worried about harsh punishments. It is true that Florida has some of the harshest drug penalties in the nation, particularly for the manufacture, trafficking, distribution, and sale of most intoxicating substances, but it is important to know you have help. First, Florida’s drug court system is the oldest in the nation, and it can help you get treatment instead of punishment, particularly for first offenses and misdemeanors. Two government departments — Florida Department of Children and Families (DCF) and Florida Health — have pages dedicated to substance abuse treatment and resources in the Sunshine State. Like most states in the United States, Florida prohibits the diversion, sale, and trafficking of specific substances that are controlled or banned. The state’s Chapter 893, also called the Florida Comprehensive Drug Abuse Prevention and Control Act, defines drug abuse prevention and control along with punishments for offenders. Part 893.02 defines several terms that will be important when discussing drug laws in Florida. Controlled substances are defined as any substance named or described in a later section 893.03, which are potentially dangerous if distributed without oversight for medical use or that are abused to become intoxicated. Dispense means transfer from a medical distributor like a pharmacist to a consumer with a specific medical need. Distribute means to deliver a controlled substance but without legal or medical oversight; a distributor is the person who distributes drugs. Schedule V drugs are considered to have a low potential for abuse. They are, for the most part, very low doses of drugs in higher order schedules. There typically can be no more than 200 mg of codeine, for example, per 100 milliliters or 100 grams of any medication for the drug to count as Schedule V. Other drugs in Schedule V include pregabalin and stimulants containing pyrovalerone. Florida’s drug laws also list precursor chemicals that cannot be in one’s possession, especially in large amounts, or you can be arrested and charged with attempting to manufacture and distribute controlled substances for nonmedical reasons. Drugs like ephedrine and pseudoephedrine, for example, have been used to manufacture methamphetamine in the past, so these are tightly controlled and monitored. Chapter 893 further sets up a prescription drug monitoring program, which is aimed to prevent the misuse, abuse, and diversion of prescription drugs in Florida. It sets up regulations for Schedule I and II chemicals to be used in some limited medical settings following strict reporting procedures, and it states that it is unlawful to distribute a controlled substance in a commercial container unless there are clear labels about where and how the drug was manufactured, and the dispenser is a medical professional such as a pharmacist. The law predominantly focuses on defining what controlled substances are and ensuring specific persons can gain access to these substances for specific reasons, such as prescription use or scientific research. However, in Section 893.13, prohibited acts are defined, which include selling, manufacturing, delivering, or possessing with the intent to do any of the previous actions. Florida is tough on selling, diverting, and distributing dangerous illicit substances because addiction and overdose are very serious public health crises. Those possessing Schedule I or II substances in large amounts can be charged with a felony in the second degree, and larger amounts, especially with intent to sell, are felony in the first degree with a minimum of three years in prison. If the person was within 1,000 feet of a child care institution like a school, they may face harsher sentences. Certain amounts of Schedule II, III, IV, and V substances may lead to a charge of felony in the third degree. Smaller amounts of Schedule V drugs may lead to a misdemeanor in the first-degree charge, except when the person is in possession of more than 10 grams. They cannot be in possession, especially with intent to sell, within 1,000 feet of a child care institution like a school; that may lead to felony charges. Any controlled substance that is unlawfully manufactured and sold, but is a Schedule V substance, faces a minimum fine of $500 and at least 100 hours of public service on top of any other penalty described in Florida law. This chapter states that any statute that does not specify which type of felony punishment, and says instead just “felony,” is considered a third-degree felony. The state’s drug charges do not provide for capital or life felony punishments, so selling, diverting, or distributing drugs illegally in Florida can cost you years of time in prison and hundreds of thousands of dollars in fines, but you cannot receive the death penalty or life in prison for these crimes. However, if you commit a first-degree felony, you can get up to 30 years in prison or, depending on your age, a term less than a life sentence. Second degree felonies cannot exceed 15 years in prison, and third-degree felonies cannot exceed five years in prison. 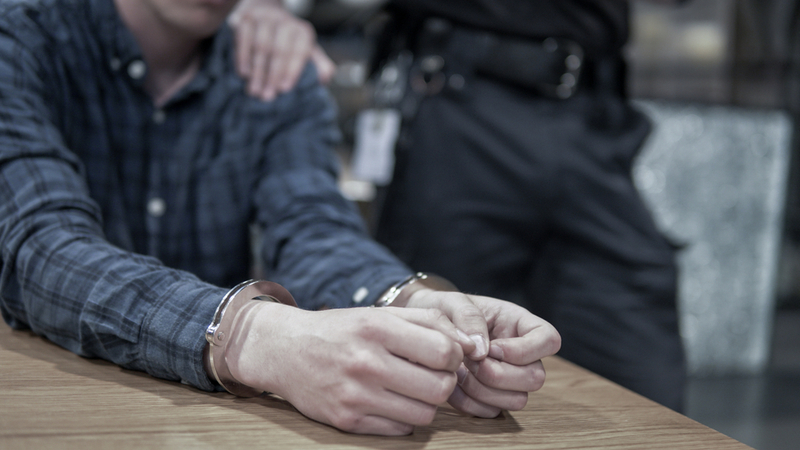 Repeat felony offenses for selling drugs can escalate from third- to first-degree felonies. There are only two groups of misdemeanors: first degree and second degree. Any statute that says “misdemeanor” but does not specify which degree should be charged as a second-degree misdemeanor. For first-degree misdemeanors, one year in prison or less is the standard guideline; for second degree, 60 days in prison will not be exceeded. So, in Florida, if you are caught with a small amount of marijuana, heroin, MDMA, or cocaine in your possession and you intend to sell the drugs, you can face a felony fine, but you are not likely to receive more than a few years in prison for a first offense. Still, Florida has some of the harsher drug laws in the country because the state has earned a tragic reputation for higher levels of substance abuse than other states. Because Florida’s harsh punishment for selling drugs has had mixed results in lowering rates of drug crime for decades, Florida created a separate drug court system. In fact, the state started the national Drug Court Movement in 1989, with the first drug court in the United States being formed in Miami-Dade County. The point of the drug court system, during the decline of the national War on Drugs, was to help people struggling with addiction avoid severe prison sentences and encourage them to get treatment so they could become sober. As of July 2018, there are 94 drug courts in operation in the state of Florida, including 46 focused on adult felonies, 7 adult misdemeanors, 22 juvenile courts, 15 for family dependency, and 4 courts for driving under the influence (DUI), mainly involving alcohol abuse offenses. If you have been charged with selling drugs in the state of Florida, and you are worried about spending years in prison, you may have a case for being transferred to a drug court, so you can focus on detox and rehabilitation. Access to drug treatment is much more likely to reduce drug-related crimes, including misuse, diversion, and sale. If you find that you are struggling with addiction, which is leading to financial instability and potential legal problems, you have the right to seek help. Chapter 397 Substance Abuse Services. The 2018 Florida Statutes. Substance Abuse. Florida Department of Children and Families (DCF). Chapter 893: Drug Abuse Prevention and Control. The 2018 Florida Statutes. Chapter 893: 893.03 Standards and Schedules. The 2018 Florida Statutes. Chapter 893: 893.13 Prohibited Acts; Penalties. The 2018 Florida Statutes. 775.081, Classification of Felonies and Misdemeanors. Chapter 775: Definitions; General Penalties; Registration of Criminals. The 2015 Florida Statutes. 775.082, Penalties; Applicability of Sentencing Structures; Mandatory Minimum Sentences for Certain Reoffenders Previously Released From Prison. Chapter 775: Definitions; General Penalties; Registration of Criminals. The 2015 Florida Statutes.